Plu2o Nash ft. Lucki Eck$ - "Chalk Zone"
Lucki Eck$ and Plu20 Nash worked to carve for themselves a pocket of rap’s soundscape, making major headway in 2013. Those efforts were mutually beneficial. Nash recently banked the biggest credit of his career thus far on A$AP Rocky’s A.L.L.A. Eck$ remains at the forefront of up-and-comers and has another mixtape in the works. Together, they achieved more than what may have been possible independently. The rapper/producer combination behind the best of Alternative Trap, Body High and X offers a lesson in the importance of synergy, which continues on “Chalk Zone.” Eck$, as vocally hazy as ever, keeps his words sharp over Plu2o’s whirring soundscape. Once again, to listen to a song from them is to enter a near-lightless void. 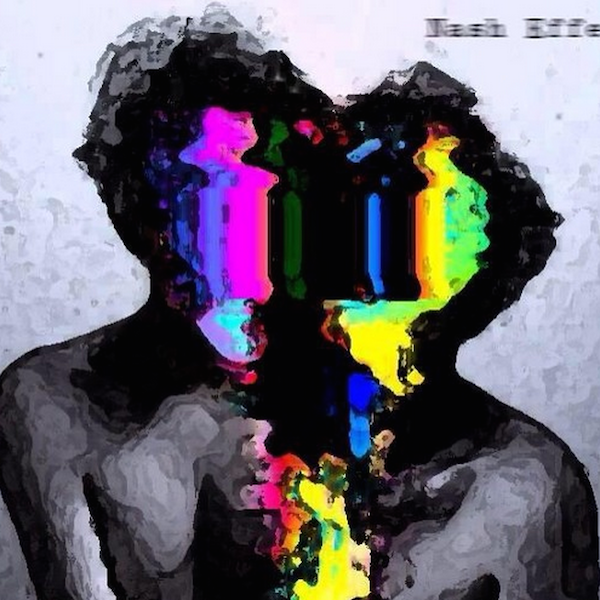 Nash Effect—a hard-earned title—is coming soon. Listen to “Chalk Zone” and “Death of Me,” the first single off the project, below.